Although wrestling is considered to be the oldest sport still practiced today, boxing is also known since ancient times. In fact, the earliest evidence of boxing is a Sumerian relief from 3000 BC, which depicts two people engaged in hand to hand combat while using gloves. Considered a martial art, boxing is a combat sport known to be one of the most violent sports in the world. In fact, in the last 200 years, there have been recorded more than 70 deaths resulted from injuries inflicted while boxing. In other words, boxers are today’s gladiators. The sport is played between two opponents who throw punches at each other while wearing special boxing gloves. Contrary to what many believe, the boxing gloves are used to protect the hand from breaking a bone while punching and not to minimize the effect of the punch. 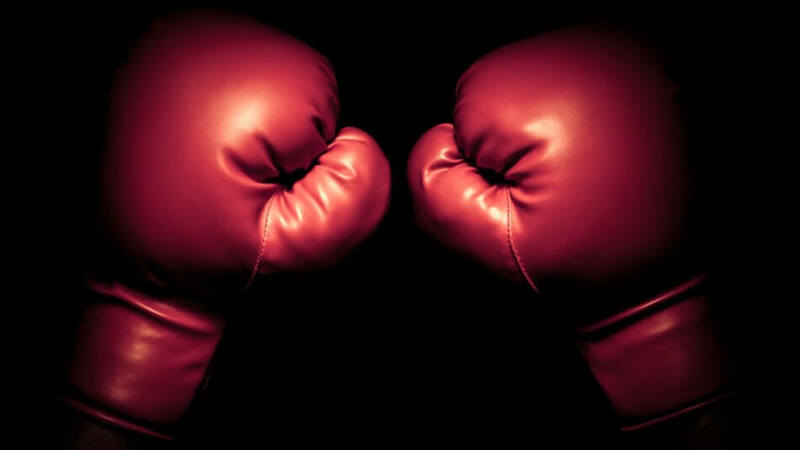 The objective of a boxing match is to weaken and, if possible, knock down the opponent. Boxing matches take place in specially designed areas called rings. A boxing ring is a raised platform of 3 to 4 feet high (0.91 to 1.22 m) shaped like a square. Each corner of the square has a post and four parallel rows of ropes connect each post. 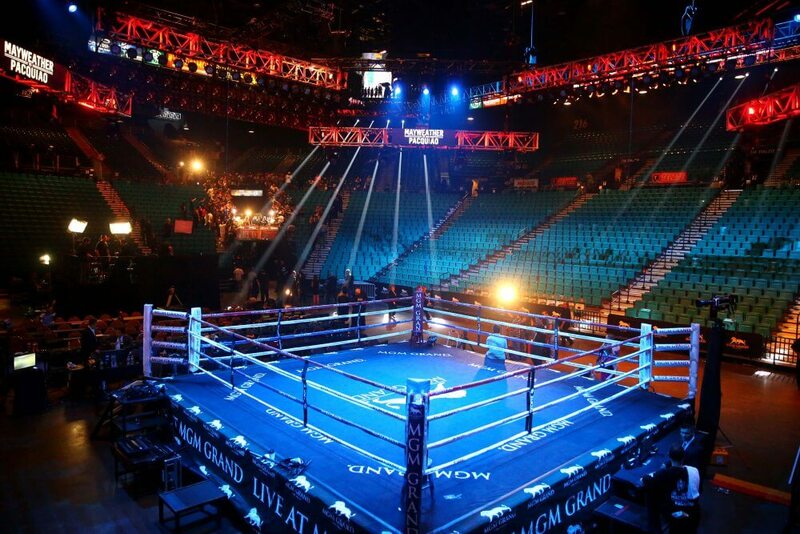 The dimension of a modern boxing ring is between 16 and 25 feet (4.9 and 7.6 m). During a boxing match, contestants are required to wear protective equipment that includes mouth guard, head gear, boxing shoes, hand wraps, boxing gloves, supporter, and cup. While this is all the equipment required for a boxing match, additional equipment can be used for training purposes. Speed bags are mostly used by boxers to learn how to throw punches with speed and accuracy while heavy bags are used to learn how to throw power punches. 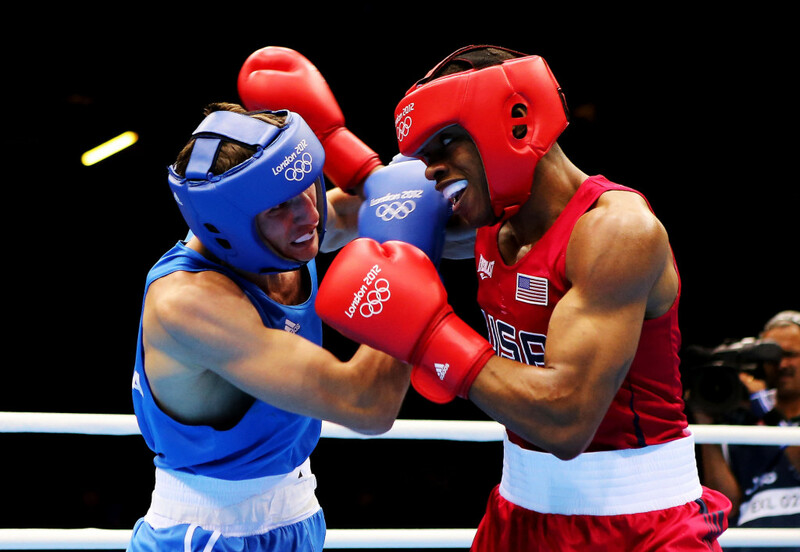 With boxing is constantly evolving as a sport, boxers have developed various styles of fighting. It’s also important to point out the fact that in boxing, an athlete develops his style of fighting according to the qualities that he possesses such as speed, power, stamina, resilience, weight, height and so on. Tall boxers, for example, might choose a style of boxing that allows them to strike from a distance using long punches. Similarly, a quick fighter might choose a style that allows him to apply fast punches. Currently, there are four standard boxing styles, and they are the swarmer, the out-boxer, the slugger and the boxer-puncher. The swarmer describes a category of boxers that use constant pressure on their opponents until the attacks become overwhelming. This type of boxing requires excellent stamina and high coordination. Many fighters using this technique can sustain constant pressure for brief periods of time before burning out. Rocky Marciano and Mike Tyson fall into this category. The out-boxer refers to a strategy of boxing that is exactly the opposite of the swarmer. An out-boxer controls the match by maintaining a calculated distance from an opponent and strike quickly with fast and long punches when an opportunity arises. Muhammad Ali used this style of boxing in many of his fights. The slugger represents a category of boxers who use raw power to overcome an opponent. Such fighters lack the finesse that other boxing styles have but make up for it through unpredictability and potential to knock down an opponent with a single punch. A famous boxer using this method is Vitali Klitschko. The boxer-puncher category refers to fighters who use a little bit of each of the previous styles described. Such boxers have excellent hand speed, great power, and accuracy, but they lack in mobility and defensive skills. One great athlete using this style of boxing was Sugar Ray Robinson. There have been many famous boxers throughout the history of this sport. Amongst them, Muhammad Ali is one of the greatest fighters of all time. His professional boxing career stretched for more than 20 years starting in 1960 and ending in 1981 when he had his last fight. From a total of 61 fights, Ali managed to win 56 of them and lost only 5. Furthermore, 37 of his fights were won by Knock Out. On our list of famous players in boxing we need to mention: Manny Pacquiao, Mike Tyson, Sugar Ray Robinson, Rocky Marciano, Joe Louis, Floyd Mayweather Jr., and Wladimir Klitschko.